Work will commence on the 18th hole after the Easter weekend. 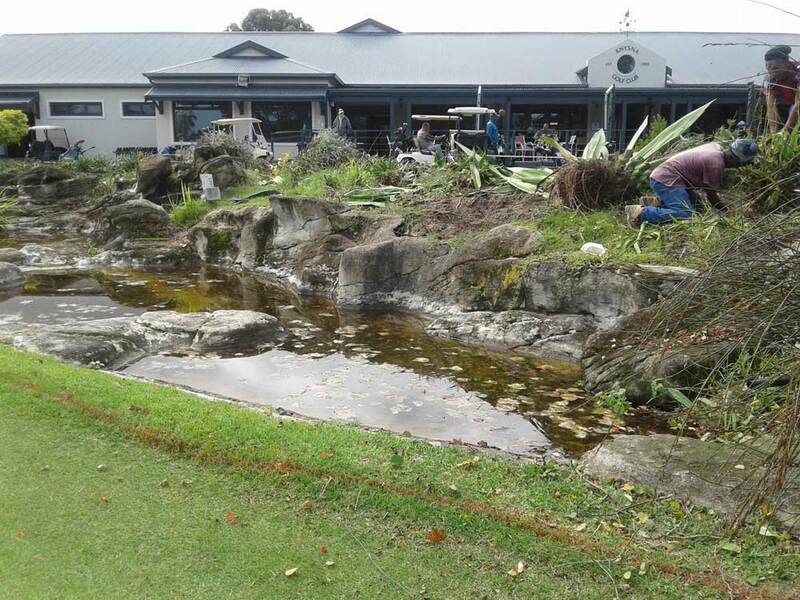 During this period the plants and water feature will be removed and replaced by a swale and the bunkers on either side of the green will be refurbished. This work is in accordance with the Master Plan for the course as approved by the members at the 2016 AGM. The water feature is no longer functional as it has many leaks and will be scrapped. Those plants which are suitable will be relocated to the area between the 8th and 2nd tees and elsewhere in the gardens.